We make presentations to influence our audience. The salesman wants the buyer to say yes. The trainer wants the new employee to understand. The manager wants the CEO to agree with her strategy. We are in the business of influencing others and these 4 tips will help you do that better. 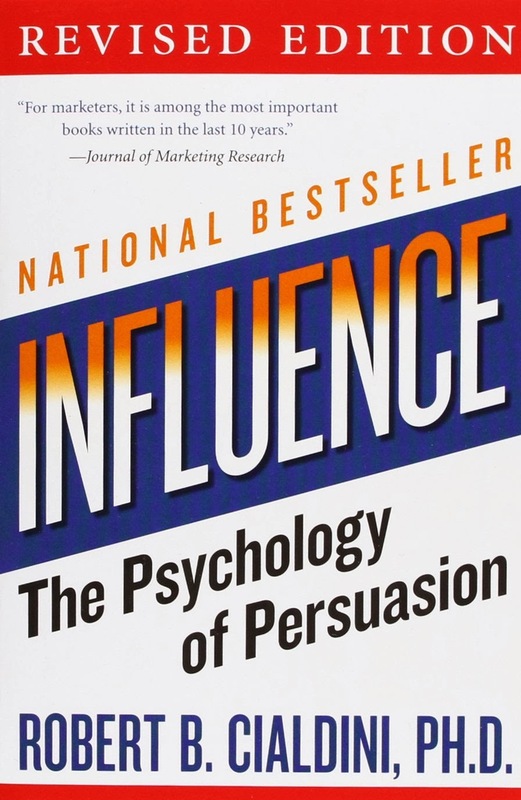 These strategies are part of the best-selling book 'Influence: The Psychology of Persuasion' by Dr. Robert B Cialdini. These 4 tips will make you a much better influencer in life. 1. Power of written commitments: Making people write down makes them more committed to the cause. If you want your audience to commit to something, do not just make them say it loud. Make them write it down. They are more likely to fulfill it now. There is something magical about writing. 2. Be likable: People do business with people they like. You buy from the salesman you like. This is a fact. As a presenter, when you are selling your ideas, you need to start by becoming more likable. Does your audience like you? If they don't, they are very less likely to agree to your point of view. And how does one become more likable? Go back to Dale Carnegie. Take genuine interest in others. Like others first. Spend time to understand them and understanding what appeals to them. This brings us to the point: As a presenter, spend time understanding your audience. Like them and take interest in them. Work genuinely towards helping your audience through the presentation. If you do this, your audience will like you too. 3. Scarcity creates demand: What is less easily available becomes more desirable. 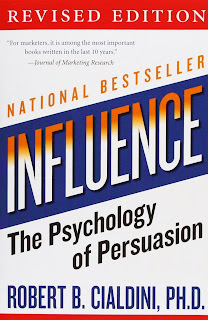 If you can create the sense of urgency in the audience, they are more likely to say yes. This is why deals which last a day or two are more successful. If you do not buy today, you will never get the 75% off. So rush! 4. The contrast principle: How something is perceived depends on the context. It depends on the nature of the event that came before it. To make you like a deal more, the salesman might offer a not-so-good deal first. This makes you like the actual deal more. When you make your arguments in your presentation, make sure you set the context right. You provide the right contrast without misusing this trick.